Life a richer life by letting go of limiting beliefs. 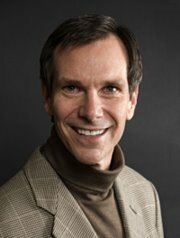 Author Ken Keyes feels we are unaware of most our outmoded beliefs. Limiting beliefs are like an iceberg, he writes. 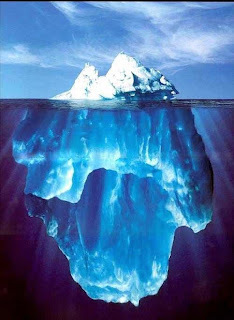 Ninety percent of the iceberg remains under the surface where we can’t see it. When we do the inner work of letting go, we cut away at the visible 10 percent, and when that 10 percent is gone, another 10 percent pops right back up. Inner work is a lifelong pursuit, and lasting change rarely comes overnight. But over time and with awareness and attention, change does come. We let go of those belief systems that no longer serve us and begin living richer, more authentic lives.